Great food, but don't buy it here! 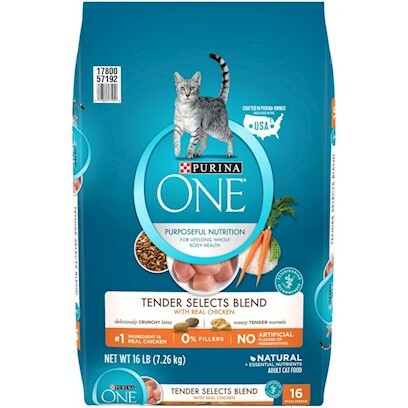 Purina One is PURR-fect for my cats! My finicky cat ate this up!